THE NAME TO BUILD ON…. 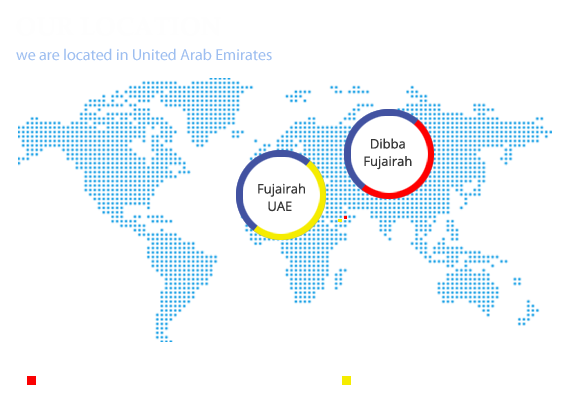 Fujairah Cement Industries (FCI) is a Public Joint Stock Company was established in the Emirate of Fujairah, on 20th December 1979, with the paid capital of AED 555 million, according to Govt. of Fujairah Decree No: 3/79 issued by His Highness Sheikh Hamad Bin Mohammed Al Sharqi, the Member Supreme Council of UAE and the Ruler of Fujairah. Sheikh Mohammed Bin Hamad Bin Saif Al Sharqi is the Chairman of the Company and Mr. Nasser Ali Mohammad Khammas is the General Manager. FCI is a consortium of Govt. of Fujairah, Govt of Abu Dhabi, Islamic Development Bank, and shareholders from UAE and other GCC countries. The plant is located at Dibba town of Fujairah Emirate. It was supplied and erected by M/s. Voest Alpine, Austria on a turn-key basis with a capacity of 500,000 M.T. of clinker with one cement grinding mill of 800,000 tons per annum. One of the highly sophisticated parts of the works is the centralized plant control. All operations are controlled by the centralized control room, except crushing, stacking, packing and palletizing operations which are controlled separately. 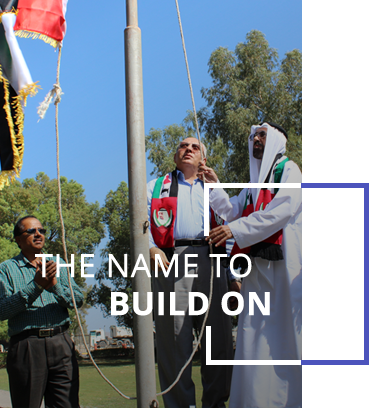 Fujairah cement Industries supports Emiratization, wherein we give preference to the local people by providing jobs as per their qualification & experience, depending upon the job availability. HR & Admin department of FCI supports good relationship of company with the employees under the umbrella of the Federal Labor Law No.8 of 1980. The department continuously reviews HR policies and follows the practices of good organization and carries out necessary improvements to attract and retain best human talent and build intellectual capital. INVITATION TO ATTEND ANNUAL GENERAL ASSEMBLY MEETING ON 25-04-2019.